Derry bade farewell to the Clippers on Sunday. 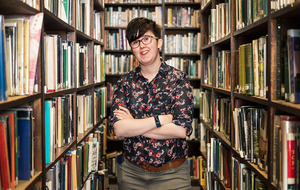 Picture by Margaret McLaughlin. 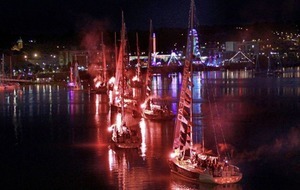 Derry's River Foyle came alive in a festival of light for the finale of the Maritime Festival on Friday evening. 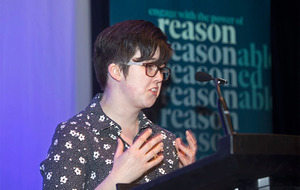 Picture by Margaret McLaughlin. 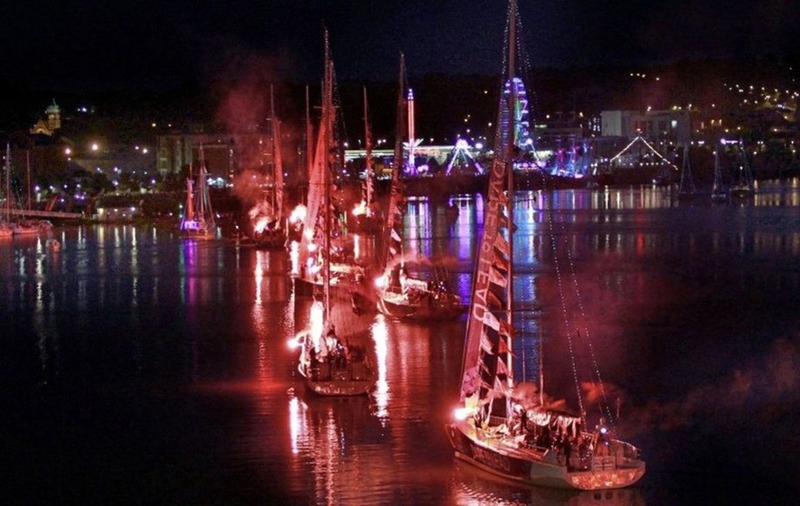 DERRY'S Maritime Festival and Clipper round-the-world yacht race stopover contributed an estimated £4 million to the city's economy, it has been claimed. 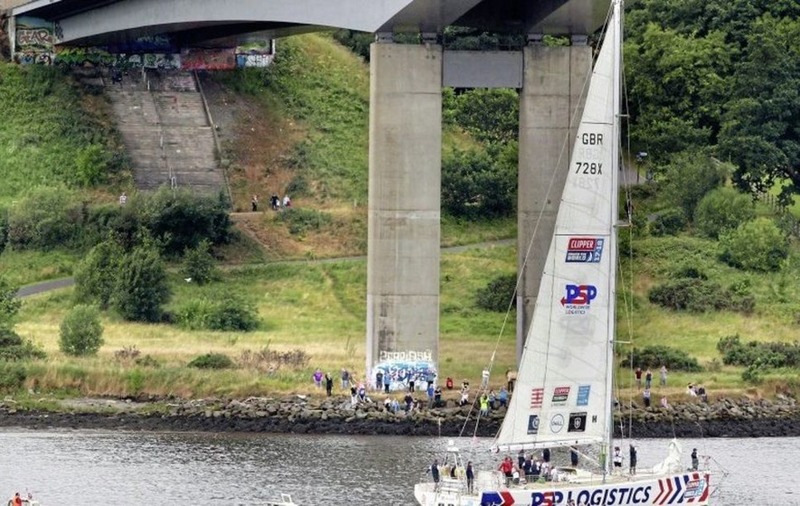 Thousands of people lined the banks of the Foyle to watch the yachts leave on Sunday accompanied by a flotilla of smaller boats. Clipper will not return to Ireland until the next round-the-world race in two years' time. 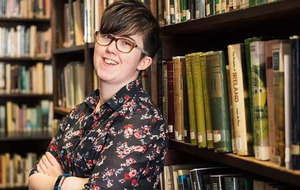 However, if Derry is to welcome the face for a fourth time, it will have to compete with two other towns which have already started talks with organisers. Clipper chief, William Ward said everyone involved was delighted with the Derry stopover. Mr Ward said all crews looked forward to reaching Derry. “I would love to come back to Derry. There are financial constraints on all governments and it's a commercial decision; we want that to happen. We are talking to two other places in Ireland but this would be our first choice,” Mr Ward said. An estimated 220,000 people visited over the nine days of the maritime festival, according to Aeidin McCarter, head of culture with Derry City and Strabane District Council. "We'll do proper evaluations over the coming weeks but we know that the occupancy in the hotels is really high. We know that all the traders have been doing well along the quayside - businesses particularly in the hospitality sector right across the city and into the wider district,” she said. Ms McCarter said early indications were that the festival brought an estimated £4m to the economy, an increase on previous years. “That's in direct spend; that's not in the media value, the PR value,” she said.